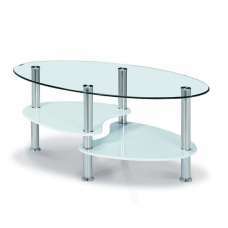 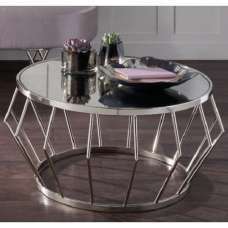 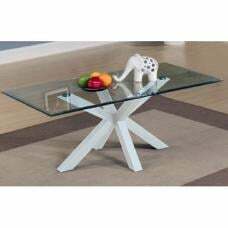 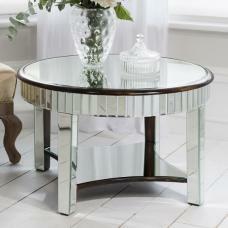 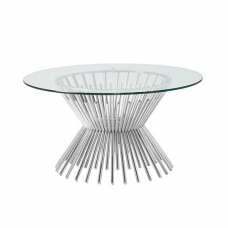 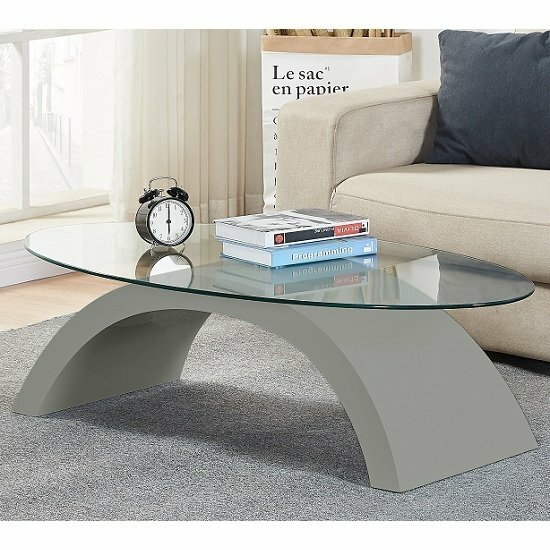 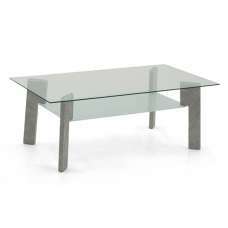 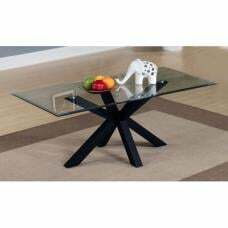 Opel Glass Coffee Table Oval In Clear With Grey High Gloss Base, this table adds a nice peaceful glow to your living room. 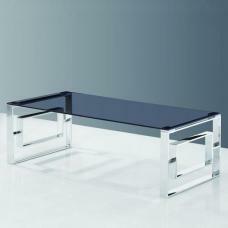 Crafted from tempered clear glass and finished in high gloss Grey. 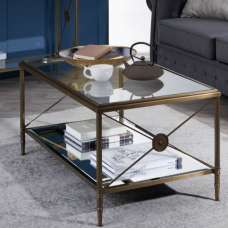 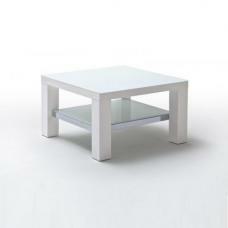 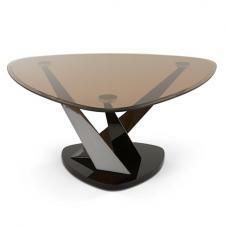 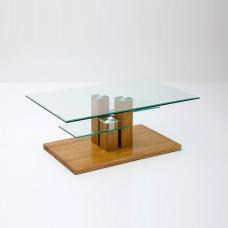 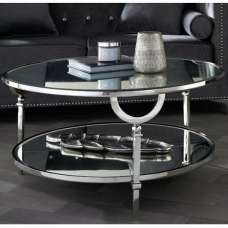 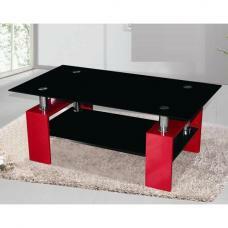 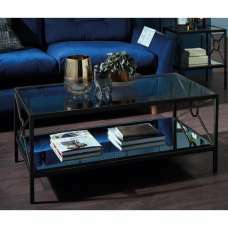 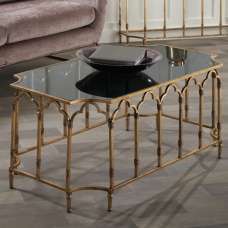 This Opel coffee table will become a main feature in your Living room.